Flipkart Fashion head Rishi Vasudev said that they have also revamped the whole buying experience and brought in personalization. He added that they have tied-up with lots of films and magazines. Armed with new resources and strategies after the Walmart-Flipkart deal, the homegrown giant is now looking to undergo a fashion makeover. With its acquisition of Myntra in 2014, Flipkart had already established itself as a fashion heavyweight but it is planning to do one better now. 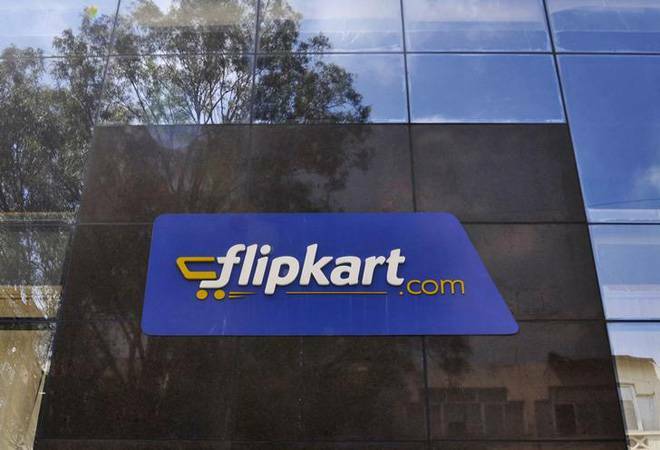 Flipkart's fashion arm, Flipkart Fashion, is planning to grow sales by 60% to 65% this year and touch $1.7 billion in terms of gross merchandise value (GMV). This push is also been made with a desire to stand out from its competitors, especially Amazon India. Flipkart Fashion is also on a rebranding project to graduate to a fashion major. As mentioned in a report in Mint, Rishi Vasudev, head of Flipkart Fashion said, "Usually, you would hear of fashion capitals being cities globally and that's where people go to get the latest fashion, the latest fashion news, meet fashionable people, get influenced, etc. All of that will now be available on Flipkart." Vasudev further added that they have also revamped the whole buying experience and brought in personalization. He also said that they have tied-up with lots of films and magazines. As part of their new initiative, Flipkart Fashion is trying to beef up its arsenal of big brands as well as international brands. It is also trying to foray further into smaller towns where the online shopping for fashion items is gradually gaining steam. But, would this expansion and rebranding affect and put Flipkart Fashion in competition with Myntra? The answer is yes. Even Vasudev conceded to it. He said that there would be some cannibalization but that's also ensuring that different kinds of customers are taken care of. In mid-2017, Flipkart's fashion arm underwent a major overhaul. It weeded out sellers to clean up its online market space keeping only the large, trusted sellers with higher-quality products. With Myntra and Jabong, Flipkart controls 70% of the online fashion retail space. Myntra-Jabong took in $1.2 billion in GMV last financial year, while Flipkart Fashion said that it closed fiscal 2017-18 with $1 billion in GMV. Flipkart was reported to have caught up with Myntra and claimed that they had overtaken all of their competitors. The $100 billion fashion segment is the new frontier for e-commerce sites for short-term growth as the share of smartphones in online retail sale is expected to dip, as per experts tracking retail space. Will Tata Sons gain from a TCS share buyback again?